This body lotion is made with Aloe Vera, Marigold, Chamomile, Jojoba and Argan Oil. 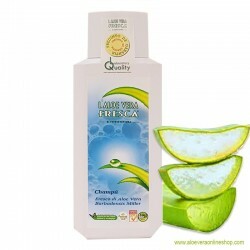 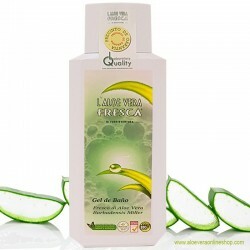 Our Aloe Vera Shower Gel is well tolerated and helps maintain the skin's natural pH balance. 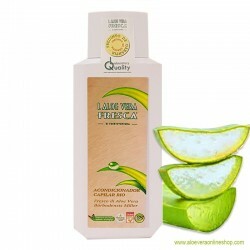 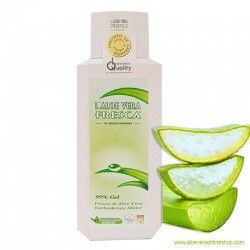 SHORT EXPIRATION DATE Aloe Vera Shampoo contains high-quality oils and essences that protect the sensitive scalp. 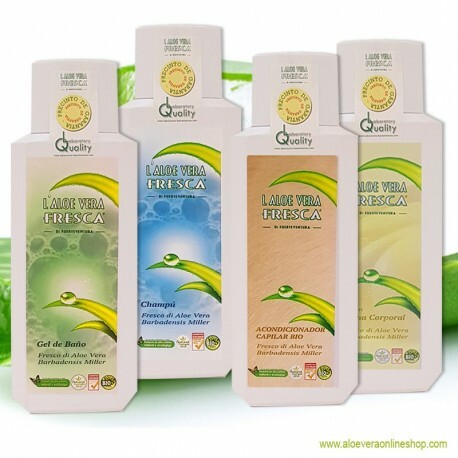 Hair needs a good conditioner that will make it easy to comb, naturally radiant and resilient.